boopalina + bebe is expanding their vintage collection to include various children’s decor items including decorative pillows and wall art. Their newest line of eco modern kerchief bibs will be made out of Scandinavian textiles and organic bamboo fleece. Enchanted Dandelions has a hip way to soothe headaches and owies. Check out April’s organic flaxseed owie bag in a camouflage patten for all the tough cookies and brave guys. *Owie Bags also available in undyed, certified organic flannel upon request. The Kiwilog is dispensing great tips on how to survive cold and flu season naturally. Their tip on “healing socks” is one we’ve got to try! Mom go Green offers an informed list of her favorite eco-baby gifts. Jot down these top finds as ideas for your next baby shower/new baby gift purchase! boopalina + bebe is expanding their vintage collection to include various children's decor items including decorative pillows and wall art. 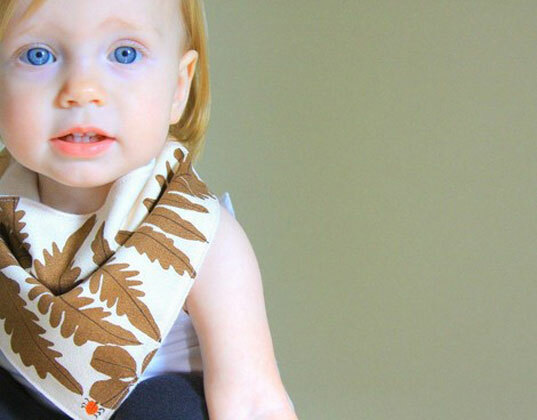 Their newest line of eco modern kerchief bibs will be made out of Scandinavian textiles and organic bamboo fleece.